Like our multi-packs for the SmartSense Presence, Multi, and Motion, the SmartPower Outlet multi-packs carry all of the features and capabilities of our individual SmartPower Outlets, but offer a substantial discount to customers interested in monitoring and controlling lights, electronics, and small appliances throughout their homes. 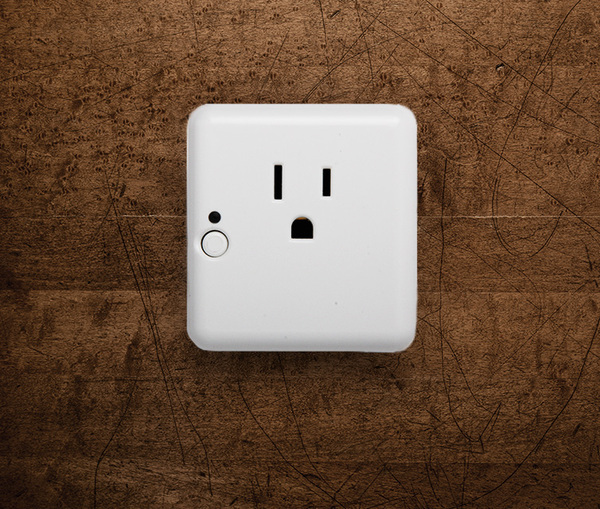 The SmartPower outlet is a portable outlet that lets you plug in lights, electronics, and small appliances to remotely control and monitor them from your smartphone–wherever you are. There’s no hard wiring or complicated setup needed, and because it runs on ZigBee, it will extend the range of your SmartSense Presence and Multi sensors, and all of your ZigBee-based devices. 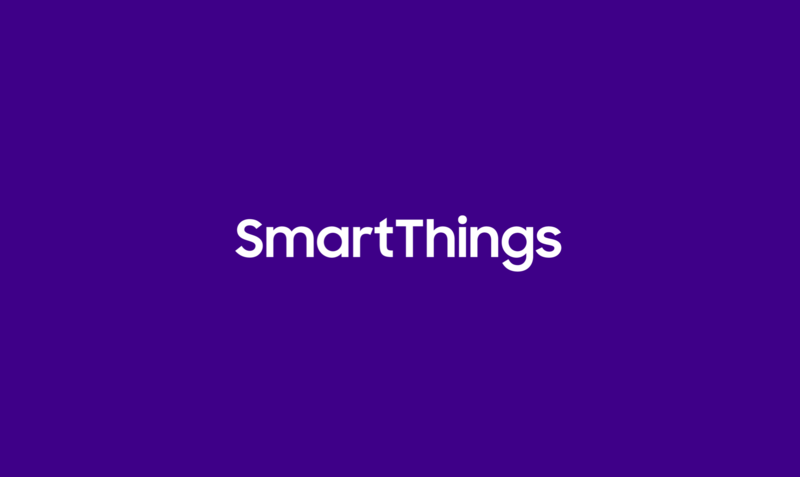 Simply attach this pluggable outlet into any standard three-prong plug and follow the easy instructions in the SmartThings app to start using your smartphone like a remote control to power your lights and electronics. 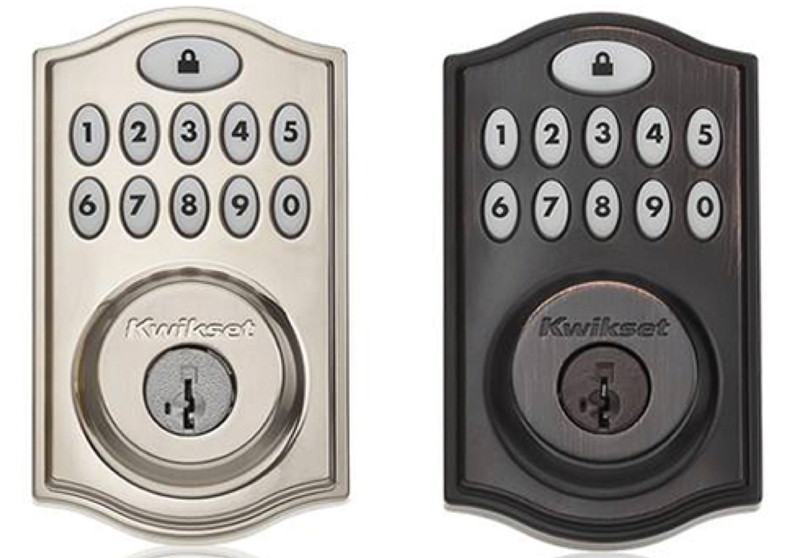 The Kwikset 914 Deadbolt is the newest model in the SmartCode Kwikset series. 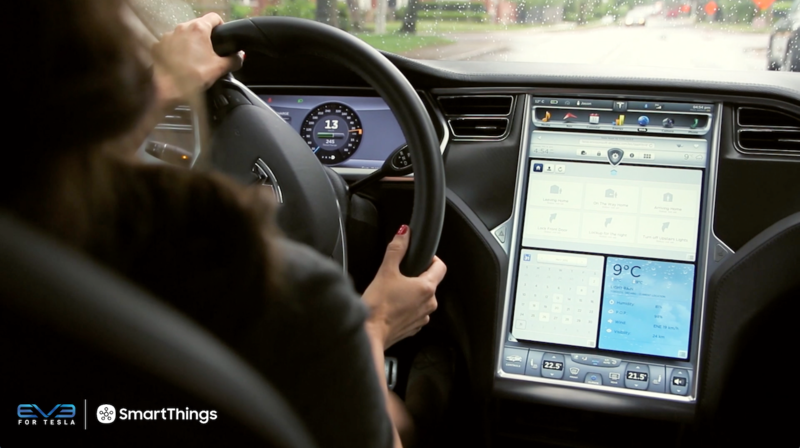 It’s a Z-Wave device that allows you to lock or unlock your door in three ways: by using a key, by using the lock’s integrated keypad, or by using your smartphone to lock and unlock your door from anywhere when it’s connected to your SmartThings Hub. The 914 lock communicates wirelessly and securely with your SmartThings Hub, allowing you to monitor and control the door lock status and trigger different scenarios and actions when you arrive or leave. The 10-digit backlit keypad and lock button lets you lock and unlock the door using a master code and up to 30 user codes that can be easily created and deleted. The traditional keyway lets you manually lock or unlock the door using a key. For added security, the 914 Deadbolt includes patented side-locking bar technology to protect against lock bumping (a type of lock-picking). The new, one-touch SmartCode 914 features a sleek metal design, a reduced interior size, a tamper-resistant interior cover, and an 11-button backlit keypad. PreviousiOS Version 1.5.4 is Here!